In October, Kart Kingdom had our 3rd Annual Halloween Spooky Street. Kids were happy to trick or treat to win many new rewards including a Bat kart with invisible wheels, a Superhero Mask and a Knight Helmet. In addition, kids submitted new mask design creations for Halloween with the Medusa Mask, Pineapple Vampire and Ice Cream Mask ultimately winning. In November, kids have been enjoying clubs and friendships around the world as we prepare for both the Ruff Ruffman and Holiday events that are coming in December. WNET uploaded six new videos accompanied by robust teachers support materials from the American Masters film Edgar Allan Poe: Buried Alive, which are now included in the American Masters Collection. PBSLM’s newest content contributor, KSPS (Spokane, Washington) created their first collection: Internment of Japanese Americans in the Inland Northwest, which features five interviews with members of the Japanese American community in Spokane reflecting on the Japanese American experience of World War II and the human impact of the U.S. Internment camps. These are accompanied by classroom discussion questions. 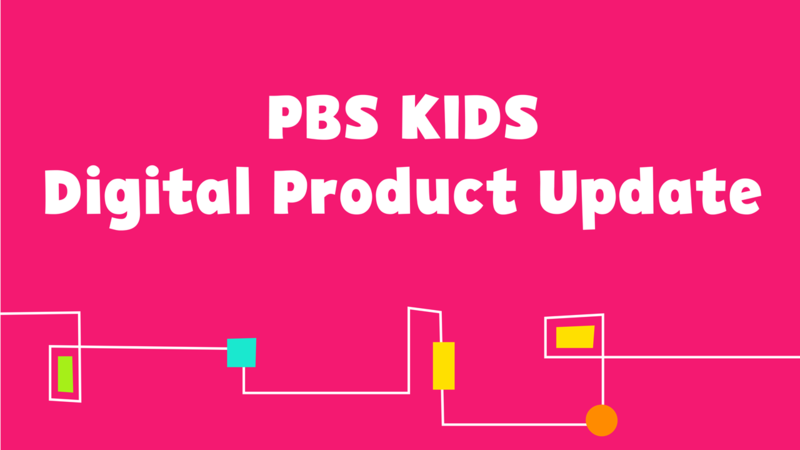 We’ve created a collection for PBS Digital Studios’s new show Origin of Everything on PBS LearningMedia! KQED has been publishing lots of content to two new collections this year: The Lowdown and Above the Noise. Resources added in October include Can Virtual Reality Make You a Better Person? from Above the Noise, and Stepping Up: Youth Media Challenge from The Lowdown, as well as the related videos that are part of this challenge and gathered into their own collection. The Metropolitan Opera resources will likely go live in early December. This will include three full operas, Romeo et Juliette, Macbeth, and Othello, as well as robust teacher support materials. And, be on the lookout for new content from WCVE/Idea Stations on historical figures, as well as the continuation of Texas PBS’s work related to National Parks. We've been working to support research initiatives by Michigan State University who will be using 10 of our SpringRolled math games to assess learning efficacy, and UCLA CRESST who will be studying the effect of parent involvement on learning with Measure Up! and Super Vision. We're currently ramping up dev planning for the upcoming Cat in the Hat PLE which will be app based and include PRIVO login, and Kidaptive adaptive functionality. This will also be our first multi-game product using the SpringRoll multi-game wrapper template developed over the Summer. We're also ramping up on planning for the Ready Jet Go! PLE, which will make use of our 2nd adaptive learning vendor, EnLearn. We're currently exploring how to implement their version of adaptive technology into the game mechanics.